Who knew this existed? Way to go Lee! 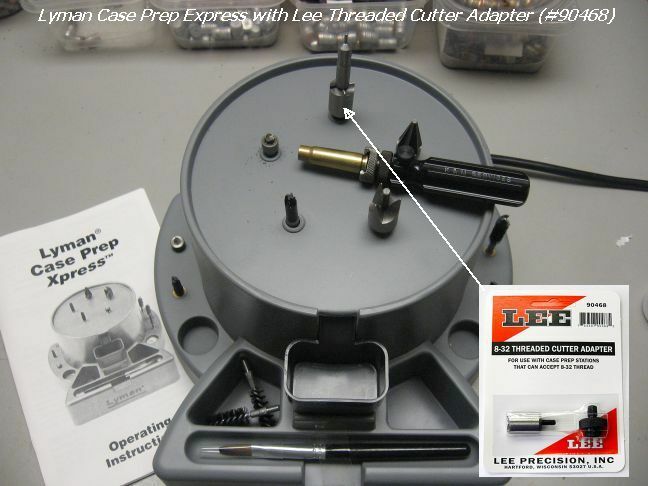 I bought an aluminum adapter on eBay several years ago to use Lee cutters on my Lyman Case Prep Xpress station. Went to buy another to have one on hand, just in case, and found Lee now makes one! They run about $10. Good deal! Will have to try it out and see, but I would imagine it being a little more concentric, less wobble, than the aluminum adapters on eBay.